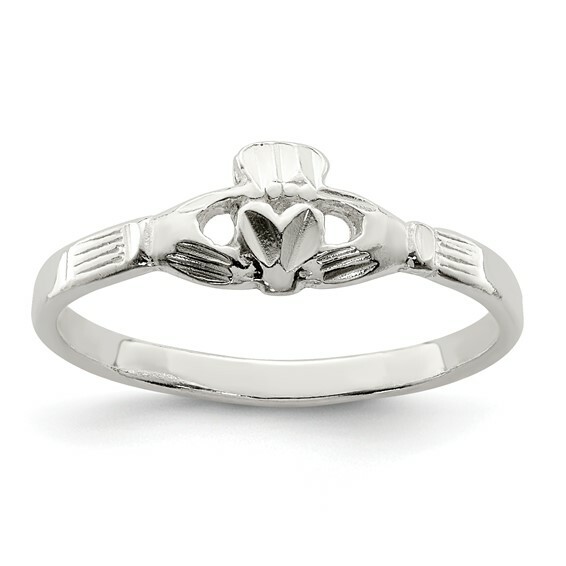 8 inch Sterling Silver Claddagh Antiqued Love Ring. 8 inch. Weight: 1.6 grams.